Mattern Family: Something Special: A Giveaway!! 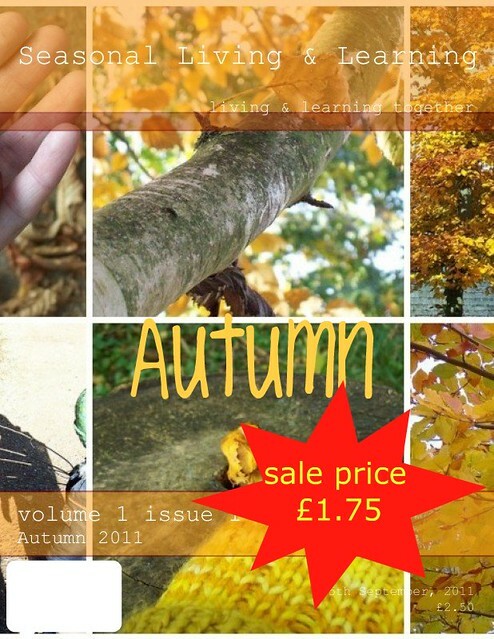 Deborah from Seasonal Living and Learning graciously sent me her e-zine Autumn to browse and it's wonderful. So perfect for right now. This season of chilly mornings, knitting, and bonfires. This e-zine is full of activities, recipes, crafts and gorgeous photo's of things to do and see in the midst of this season! Have you wondered how to build a fire pit? Make your own Jam, butter, seed-circle? Interested in learning how to knit? Yep it's all in there, plus more! And to top it off, she has offered a free e-zine to one of you guys. Simply leave me a comment and tell me what your favorite thing about Autumn is and on Friday, I will choose a winner. P.S. This is not just for homeschoolers, her e-zine has so many great tips and things that anyone (with or without children) would appreciate it. My favourite thing about Autumn is the fabulous harvest here in Southern Ontario: squash, pumpkin, sweet corn, onions and potatoes! 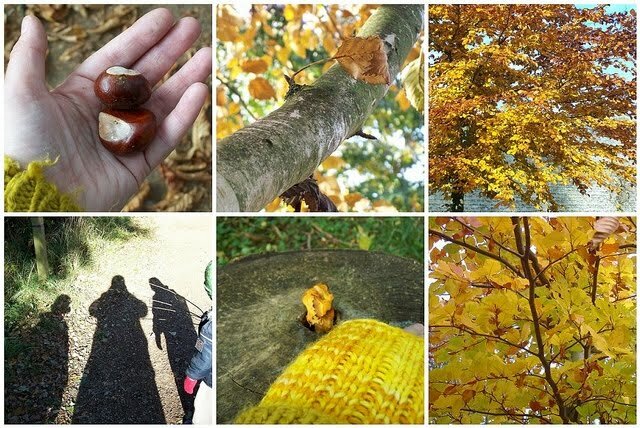 I love "nothing short of EVERYTHING" about Autumn! (that is Pooh talk from the Thanksgiving episode, which we are watching right now. :) It is really a season of Thanksgiving to me that starts in September, even though, here in East Texas it is still quite HOT... it is the start of the "new" school year, the looking forward to the holidays without the pressure of gift buying just yet... and pumpkin pie...., leave changing colors and at some point cooler weather... but Most of All, being thankful to Jesus for His Grace and Peace and blessing in this life.